Aesthetic, light, elegant, voluptuous… but always functional. 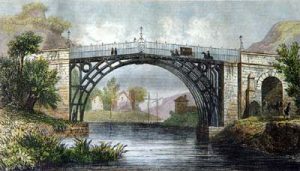 Here we’ll walk through the engineering of bridges on history! 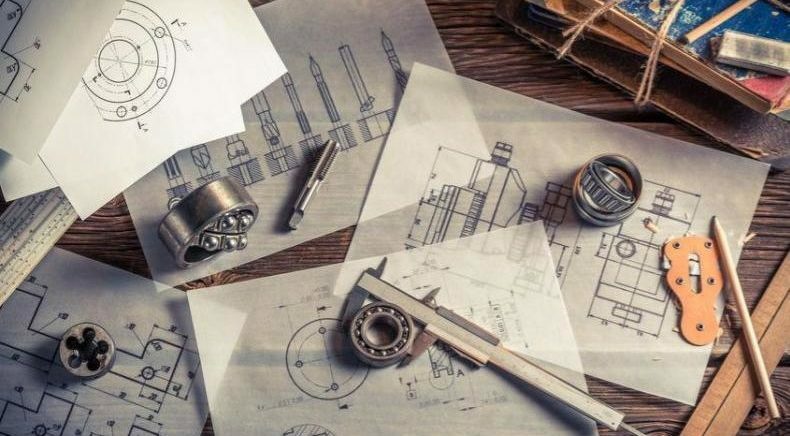 It is mandatory to define them as a sweet meeting between architecture and engineering. 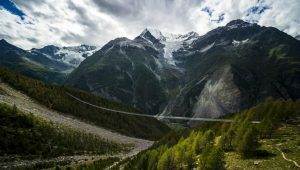 The Civil construction sector has been developed in the last decades in building techniques, materials and technical knowledge improvement allowing to clear bigger distances, in higher environments and in a more cost-efficient way. 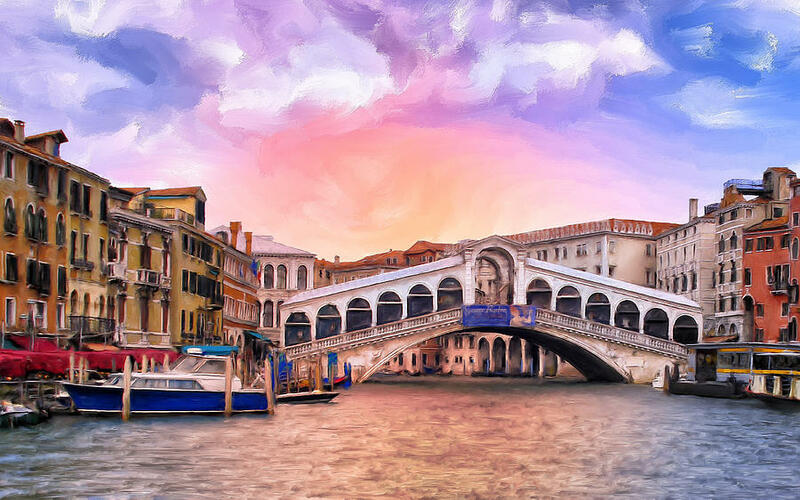 In the next centuries, nobody could improve Roman techniques until the Renaissance when the aesthetic dimension came into play like Rialto bridge in Venice. 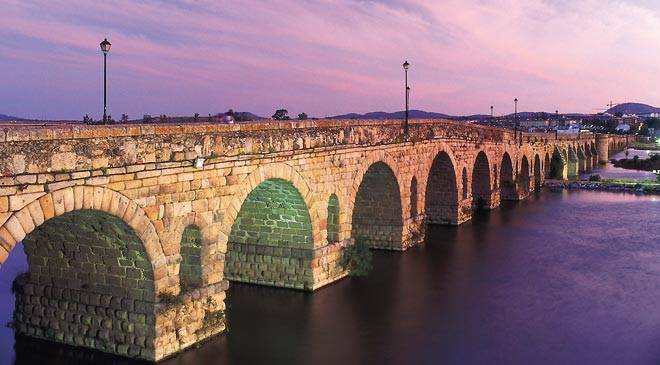 After this little piece of bridge, history let’s go to talk about some amazing bridges in the world! 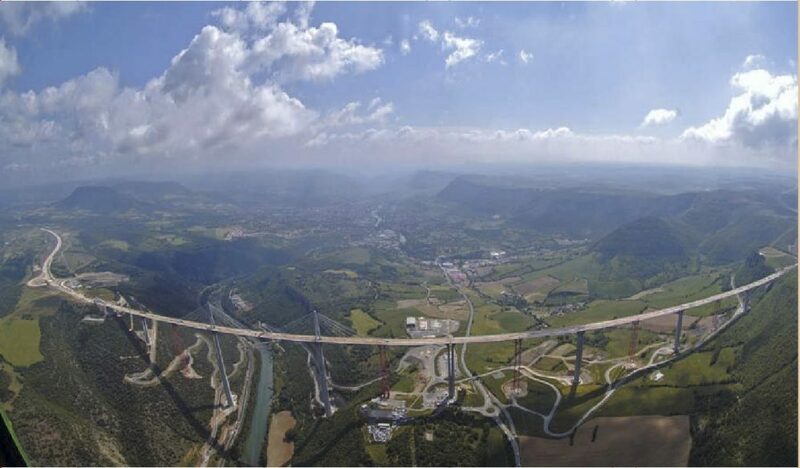 Millau Viaduct: This wonderful bridge it is an icon because of his honorable record: highest pillars in the world, 343m high in the central sector, enough distance to host under the board the Eiffel Tower or the Keops Pyramid. 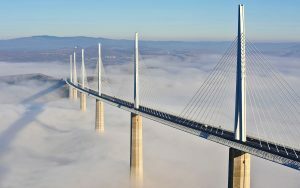 Its location is in France and was designed by the architect Norman Foster and the structural engineer Michel Virlogeux. Its 2460m length respects the landscape and promotes the sustainable development. 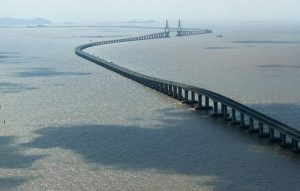 Jiaozhou Bay Bridge: It is the longest bridge over sea water with 36,48 km length. It is in China, Jiaozhou Bay and it links Qingdao city with Huangdao district. It was designed by Shandong Gaosu Group and 30,000 vehicles cross it every day. 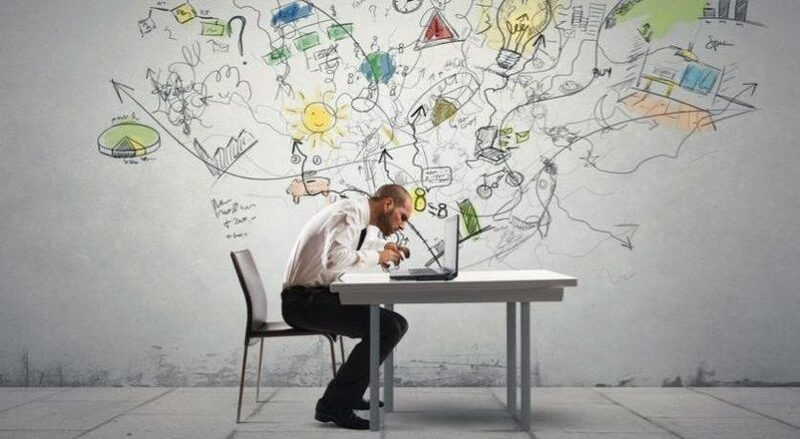 In its calculation hypothesis are included earthquakes, typhoon and ship crashes. Europabruecke Bridge: Its opening became this bridge in the longest pedestrian bridge in the world and with 494 m length and 85 m high is not suitable for people with dizziness. 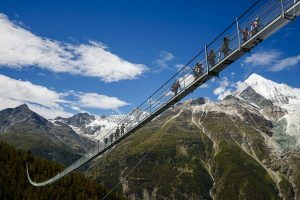 It is in Switzerland and was built only in 10 weeks. It counts with a revolutionary damped vibration system that allows a comfortable walk in it. 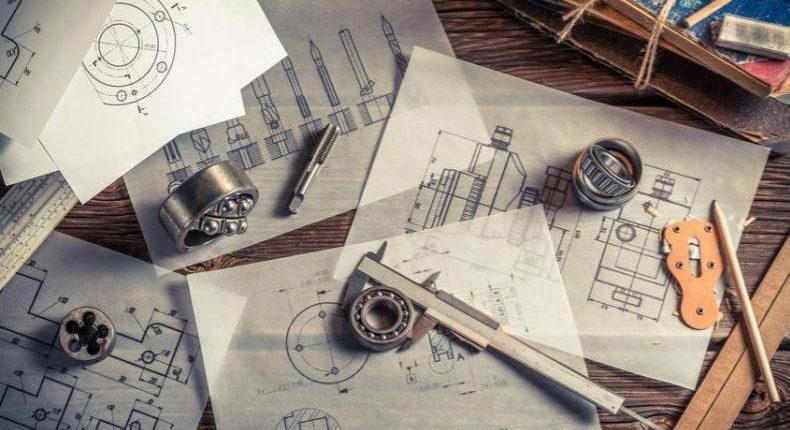 Do you know any different architecture or engineering masterpiece? Tell us!